The award for Outstanding Achievement was presented to the Hillsborough lawyers who represented multiple families as part of the Hillsborough Inquests. On April 26 this year, the Hillsborough inquests concluded that 96 people who died as a result of the events at Hillsborough on 15 April 1989 were unlawfully killed. The seventeen-strong team of barristers from Garden Court Chambers have been recognised following their role representing 77 of the 96 families at the Hillsborough inquests. Members of the Garden Court Chambers Hillsborough team have been involved in advising the families since 2012. 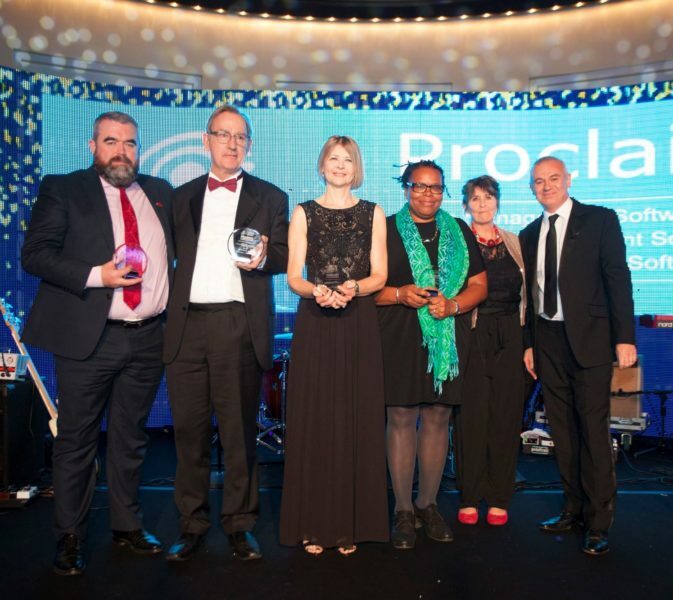 The full list of winners is available on the Modern Law Awards website.